An answer will be made for you under 48 hours (working days). How did you know Riad Charlott '? Or contact the owner for more information. 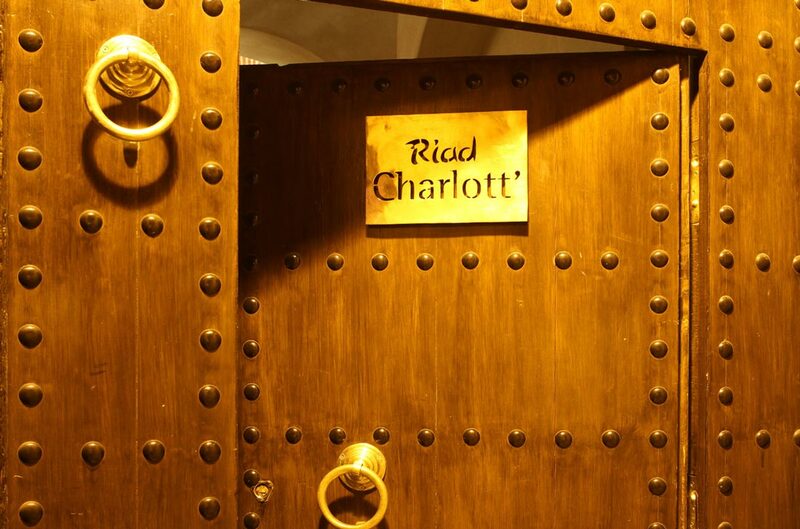 We recommend you to take this option because Riad Charlott ‘ is difficult to find for people who do not know Marrakesh. I acquainted with information above.